after I logged into my old Facebook account (2015), I still have the old element of territory expansion with the help of friends, but it is impossible to invite people. What am I to do?????? ?What am I to do??????? @данил-митин The friends only have to be there. You have to buy expansions with gold. 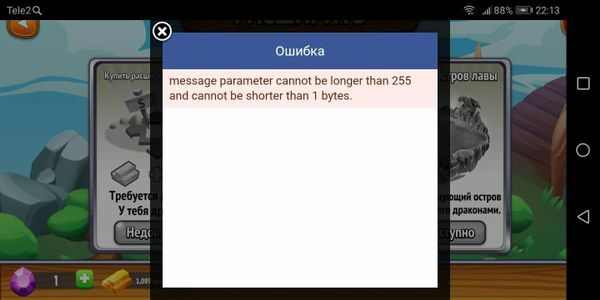 @данил-митин Could you show a screenshot? Look at the left picture. You need 5 facebookfriends who play the game to get the option for buying expansions with gold. But you have only one. Add players on facebook and they will show up automaticly in your game.